One of the most magical things about music is its ability to capture a moment in time; its unmatched skill of being able to put a specific fleeting feeling into words and notes that enables that feeling to live on forever. 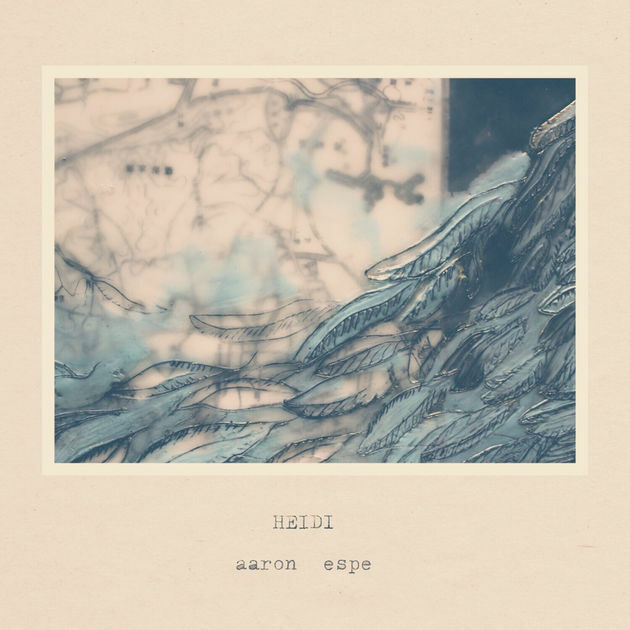 “Heidi,” the latest single from Nashville-based singer/songwriter Aaron Espe, encapsulates the feeling he had when he first met his wife 10 years ago, and decided that from that moment forward – she was it. After the bridge, a swell of ooh’s and ahh’s elate you to the final chorus. In the song, and in the moment Espe is writing about, he didn’t know whether or not she would fall for him. However, the feeling he had by just finding her was enough to make him feel so happy and almost at peace – that is how this song makes you feel after just one listen. Perfectly capturing a moment in time, and allowing it to live on forever for himself, his wife, and anyone else who may need a little reminder of how great falling in love can feel. Aaron Espe’s LP Passages comes out on September 8th. Dig deeper into Aaron Espe’s music via our exclusive interview below! Atwood Magazine: What inspired you, after all these years, to finally sit down and write this song? 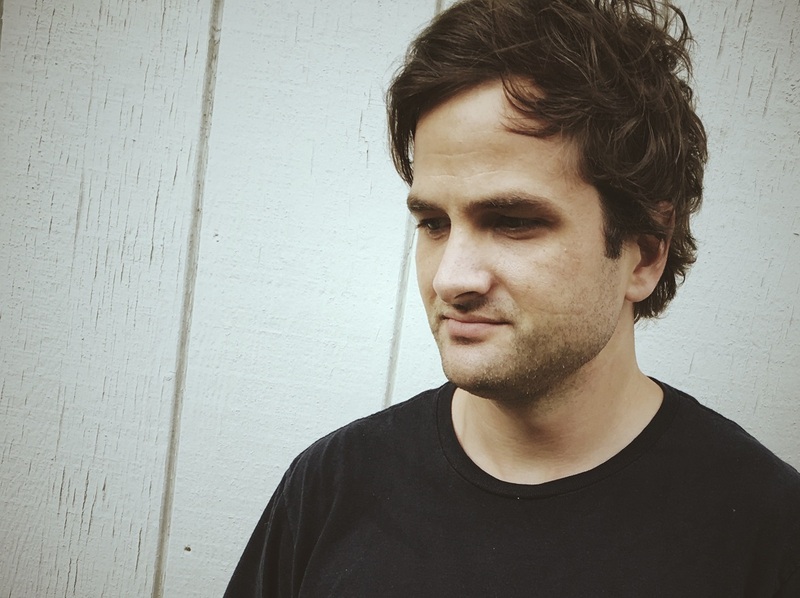 Aaron Espe: I think part of it is that I’ve always kind of thought that writing a love song to your wife is cheesy. It kind of made me uncomfortable to even think about. I’m a pretty reserved mid-western fella and my wife is also from the Midwest. It’s not that she’d be uncomfortable with it. I know she likes the song and appreciates it, but it was never something that I would immediately do after a moment. That memory for me is so important, so I kind of wanted to solidify it in a song. Also just as a gift to her. After 10 years it doesn’t feel as cheesy as it might have felt the day after. Essentially it’s a simple love song that is very literally about that moment. I feel like the further away I get from it, not that I’ll ever forget it, but there is something about putting it into a song that helps preserve the memory. “Heidi” is so simple and straightforward, but I think that’s what makes it so powerful. Is that something you were going for in the writing process or something that naturally happened? Aaron Espe: I feel like some of the chords I was using were a little different from what I would normally use, so I think that kind of set the template for how I would write it. It’s also hard because I don’t think very much about how I’m writing a song when I’m writing it. At the same time, I do remember thinking that there are definitely names that sing better than “Heidi,” but it would be too weird to write a song called Jennifer, or some other name just because it would sing well. So I made a lot of the onomatopoeia be Heidi – there are lots of “I” words in there so Heidi feels like the right name. The sound of this song is different from other things you’ve put out. It almost has a dreamy, Beatles-like component. What led you to this sound? Aaron Espe: Yeah I definitely had Paul McCartney in the back of my mind. I guess I’ve always had him and The Beatles as an influence. I tried to keep it as simple as I could because the chords are already flowery enough. They’re kind of pretty chords, so to do anything too drastic on top of that would kind of be overkill. The piano melody you sprinkle in is really nice! Aaron Espe: Thanks! Nettwerk is releasing three versions so you heard the “60s Mix,” which is based off the original, but I produced it in a studio I have here in Nashville. I did want to reference some of the Brian Wilson stuff: the very electric bass picked – you can hear the tone of the electric base and I kind of wanted to have that stand out. So yeah The Beatles and The Beach Boys were definitely in the back of my mind. I wasn’t trying to make a “60s mix,” I was really just thinking how could I do a version that feels fresh from just the acoustic guitar/vocals version and it became that. What made you choose “Heidi” as the second single off your upcoming album? Aaron Espe: I’m a songwriter in Nashville so besides putting out my own album, I’m also writing everyday for other artists and with other artists. So after I finished the album and the songs were in, even though I have some perspective on it, I felt more comfortable with the head of Nettwerk picking what he thought would be good choices for singles. I had the right to veto whatever, but I was really impressed that they picked the two songs that aren’t as upbeat and that are more reflective and personal. “Heidi” is peppier than “Yourself,” but still not as peppy as other songs on the album. I’m really glad that they picked these songs because they mean a lot to me. Obviously, “Heidi” is incredibly personal. It is – and we are looking forward to hearing more like “Heidi” on the upcoming album.